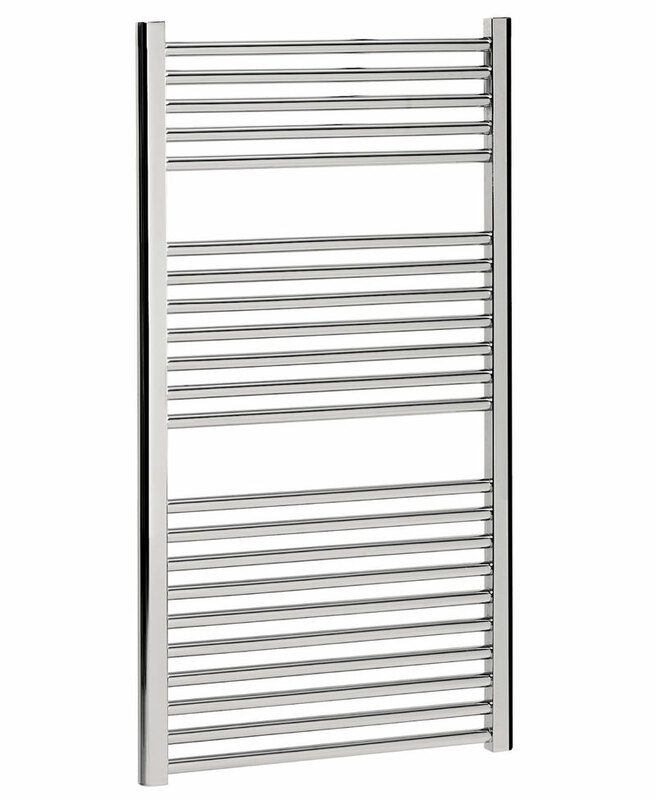 Add this striking towel rail to your bathroom and enjoy its style and practicality. 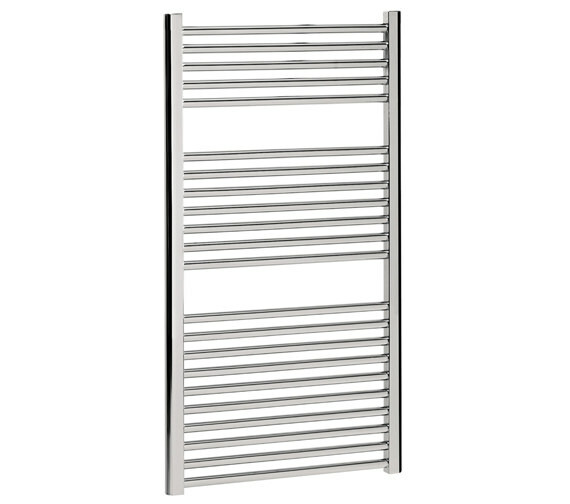 The Design Flat Panel Towel Rail from Bauhaus has a chrome finish and optional summer heating elements. Measuring 500mm wide and 1110mm high, this rail will fit neatly into most sized bathrooms. Now made even more affordable due to QS Supplies' reduced rate.